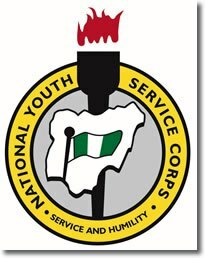 Yes, you are aware of the news which recently took social media by Storm, saying that President Muhammadu Buhari will be scrapping out the National Youth Service (NYC) programme in 2019, right? Well, Minister of Youth has this to say about the President Buhari administration, which will totally shock you. Also check out: CLICK HERE to see What Buhari Will Do To NYSC Scheme in 2019. 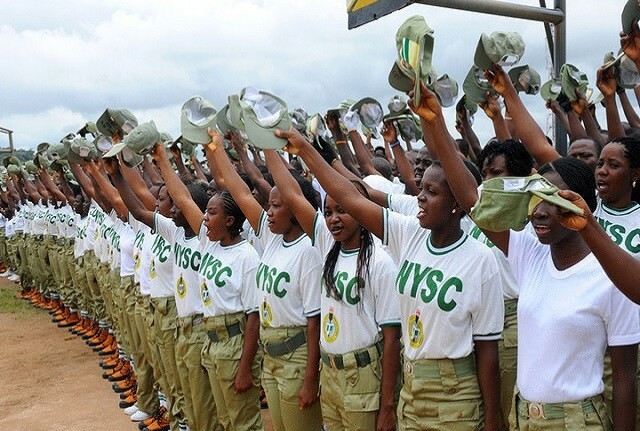 About the Allawii of Youth corpers in Nigeria, that is why you visited this page, right? Don’t worry, we’re trying to get you informed and updated, regarding what is happening in your fatherland, Nigeria. Another breaking news, just in case you are not aware, is the NYSC Batch A Mobilization Time table been released for the year. Just in case you’re not aware, we’re Dailyschoolnews.com.ng, and we have access to information regarding issues like Allawi of all states in Nigeria. Here are the states that are goldmines and purely avoided for NYSC corpers. See the state of ‘Allawii’ for Nigeria corpers. 2. Lagos state Pays N15,000 and sometimes N10,000 to corpers in ministry and N5000 to those in LGA. 3. Sokoto State pays N4,000 and N9,000 to those in the state hospital. 25. Port Harcourt, Rivers State Has not yet paid corpers for the past 5 years, so, I think you better avoid this state, but we’re so sure, that the new government, led2 by Governor Wike will surely get things right in this state, and make it once again, the envy of all Corpers. Just in case you are wondering what is wrong with the editorial team behind Dailyschoolnews for listing only 25 states, out of the 36 states in Nigeria, some are still undergoing verification and waiting for approval from us. Please and please, if any states here is paying higher than mentioned here, or lower than listed above, please use the comment box below to get us all informed! DO you want to hear my personal thoughts on this? Please avoid all states linked with insurgency (terrorist attacks), because your life is precious and you’re among the best ever produced graduates in Nigeria. Can you take a second to share this information with your friends? Due to recess issues the state government is having, they had issues with payment. But i can authoritatively verified that they are currently paying some NYSC corps members in Imo state. This might depend on your Batch Keecy. Which is why Corpers are seriously lacking in these areas. They paid NYSC corps 19,800 last year and are currently paying. Sorry for asking Ogechukwu, but are you currently serving there? What is the current fees paid by the government to all corpers in Akwa Ibom state? This is not a state government issue, although they do have lots of say, in issues like this, but the problem might be coming from the federal government of Nigeria, and the CBN governor. Good work, i saw kano state appearing two times with different amount 4000 and 10000 respectively why that? Seems like it is a glitch. fixed it.